4k00:11Scenic Black Canyon of the Gunnison National Park. Colorado USA. 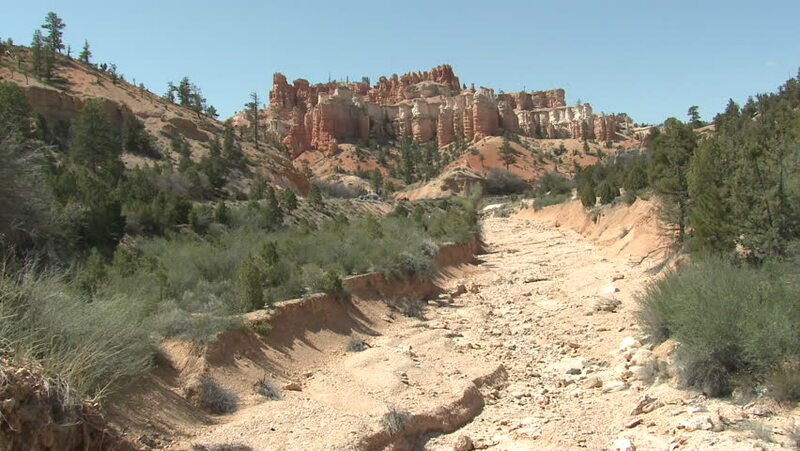 4k00:204k point of view footage of hiking through a large colorful canyon. 4k00:12A creosote bush stands on the rim of Tuff Canyon in Big Bend National Park. 4k00:07Lame Rosse (Red Blades) in Fiastra. Marche region, Italy. 4k00:05Famous "Dracula Castle" - Bran Castle in Transylvania, Romania.